With the 6.2 service pack being postponed for a month after the original release date, I've found a little surplus time which I've spent on LCARS Anticuus. The first module is almost complete now. 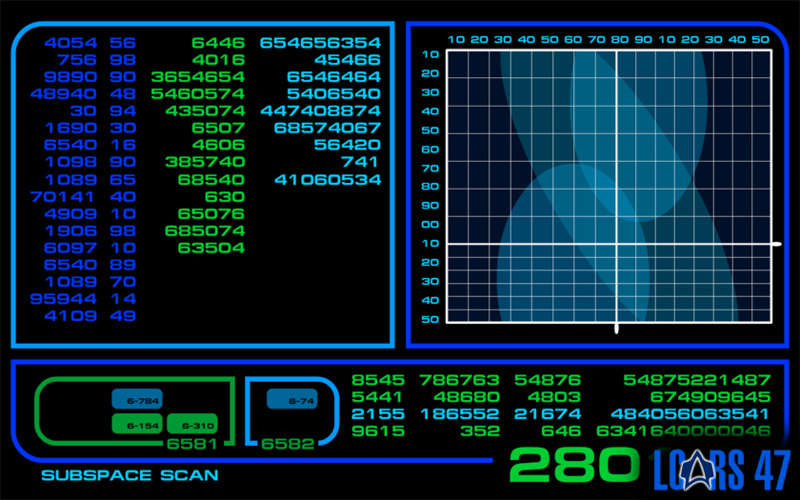 It's one of my favorites; the Subspace Scan Analysis. 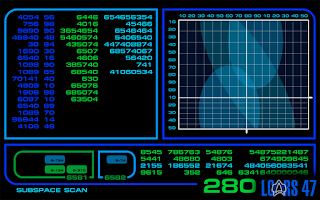 The inspiration for this one is taken from Star Trek: Generations, on the bridge of the USS Enterprise B. the actual subspace animation is a recolored reuse of the one in LCARS Vexillum. 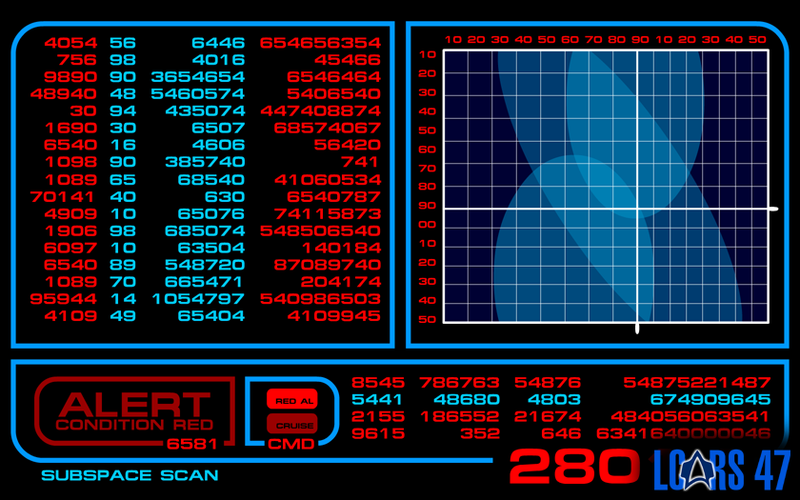 The red alert visual has followed the alert color scheme from Generations as well, with a light blue accent. 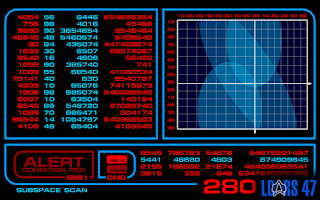 I won't include a blue alert visual, since it wasn't really needed (or used) on the older starships. As always, any suggestions are more than welcome.